I’ve been fly fishing the driftless area of Southeast Minnesota for the past ten years. 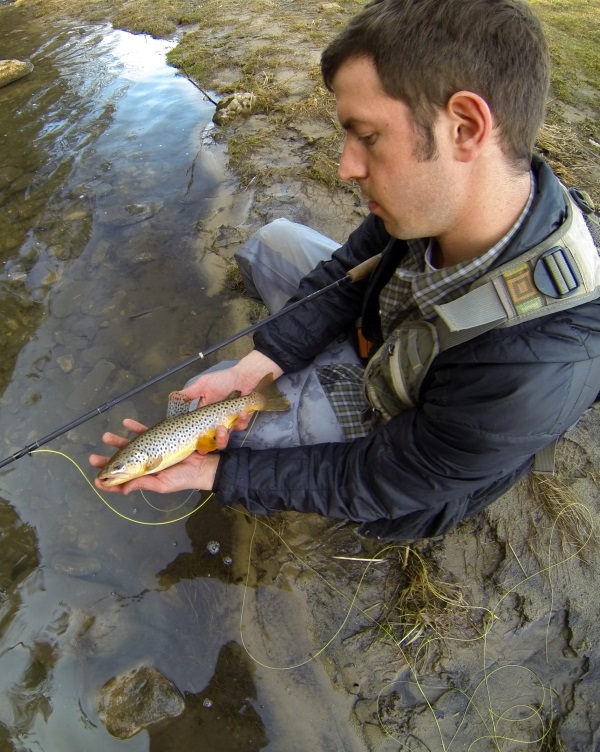 I fish primairly solo and with the help of two driftless dogs Carl and Ryan. This is the continuation of my evolution as a trout angler in the driftless area that I am fortunate enough to call home. If you are in need of information I can be reached by email. I’m more than happy to help get you started on your own trout fishing journey in whatever part of the Driftless area you may frequent.